C2G, LLC and Tollsmart, LLC, two Northern Virginia-based companies that operate popular driving applications, are excited to announce a new partnership with Urgent.ly to promote their innovative on-demand roadside assistance service to users. 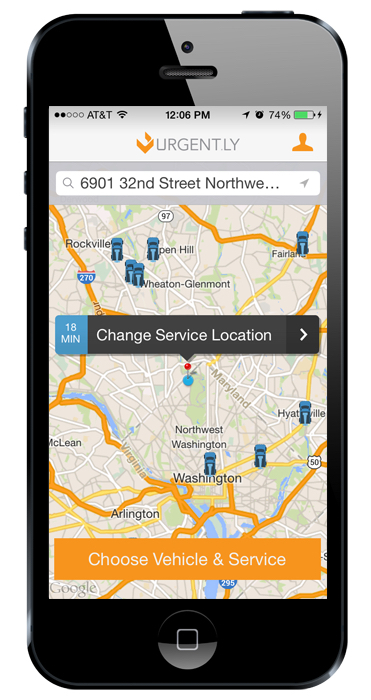 Urgent.ly is a fast growing mobile startup also located in Northern Virginia that is disrupting the traditional membership model of roadside assistance. Often referred to as the Uber for Roadside Assistance, the company has signed a number of partnerships recently with such recognized brands as MapQuest and AT&T. The service will be promoted on C2G’s Cost2Drive website as well as within the mobile versions of the Tollsmart Toll Calculator application. 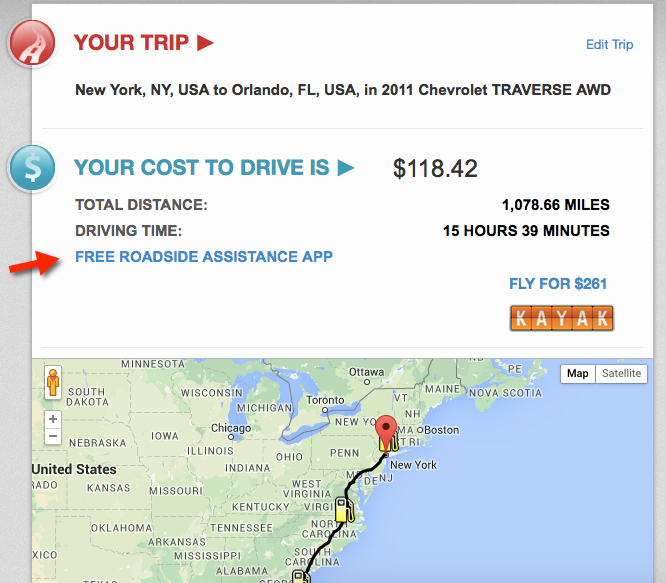 Links to Urgent.ly are prominently featured on the map results page of Cost2Drive.com, a site that received over 160,000 visits in May from travelers planning car trips that average over 500 miles in distance each way. Visits to the site have grown by 50% every year since its launch in the fall of 2008 and now over 1 million travelers are using the application each year to budget for fuel costs and see if it’s cheaper to fly or drive to their destination. As part of the relationship Urgent.ly is also now integrated in the iOS and Android versions of the Tollsmart Toll Calculator application, the only consumer mobile application that calculates toll costs across all tunnels, bridges and toll roads in the US & Canada. Over 50,000 drivers who have downloaded the mobile application will now have roadside assistance available at the touch of a button powered by Urgent.ly. Tollsmart LLC was founded by Jim Kovarik and Leonid Iogansen in April 2015 with a mission to help people make smarter driving decisions. The Tollsmart app provides drivers with the full visibility into the cost of tolls along a route along with alternate routes that can save them money. It also leverages technology and user interface design to simplify how tolls work making them easier for drivers to understand. Since launching last fall as an iPhone app under the name Tolls USA, the application has rapidly climbed the rankings in Apple’s App Store to where it now ranks among the top paid apps in the Navigation category. You can download Tollsmart for iPhone & iPad in the App Store. Tollsmart for Android was launched this week and is now available for free for a limited time. Download it here in Google Play. This entry was posted in Uncategorized and tagged Roadside Assistance, Urgent.ly. Bookmark the permalink.